TGS is coming to Georgia! 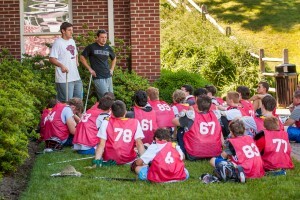 Finally, Southern goalies can travel a short distance to get the best goalie instruction in the country! Excellent facilities await all the goalies in beautiful Mount Berry, where The Goalie School will take over GA! Goalies from GA, SC, NC, AL, TN, and many more states can easily attend this camp! 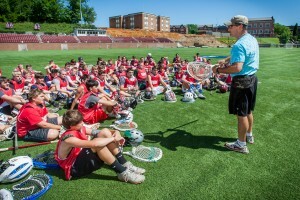 The Biggest and Best Goalie Camp in the country comes to Georgia!